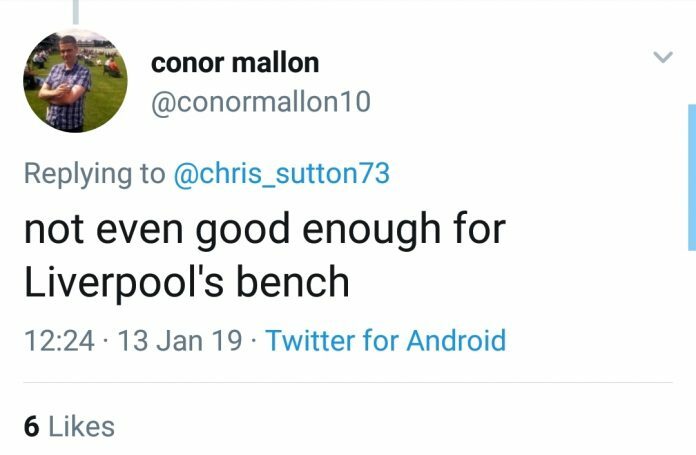 Celtic fans have reacted to Chris Sutton’s tweet regarding Liverpool’s reported interest in The Hoops winger, James Forrest. 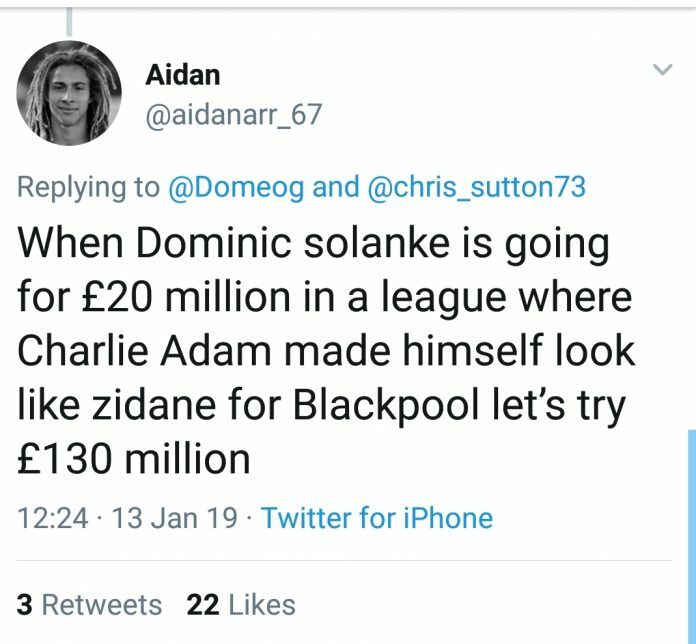 A report in The Scottish Sun suggesting Liverpool are considering a bid of £8m for the 27-year-old led to a reaction from the former Celtic striker. 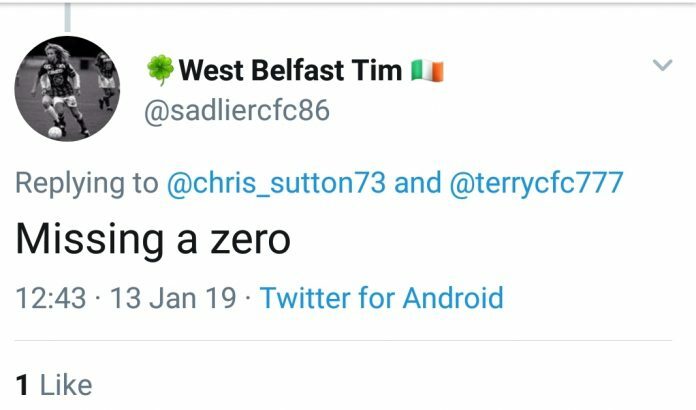 It looks as if Sutton is not impressed by bid, and Celtic fans have echoed his thoughts with their reaction to the tweet. 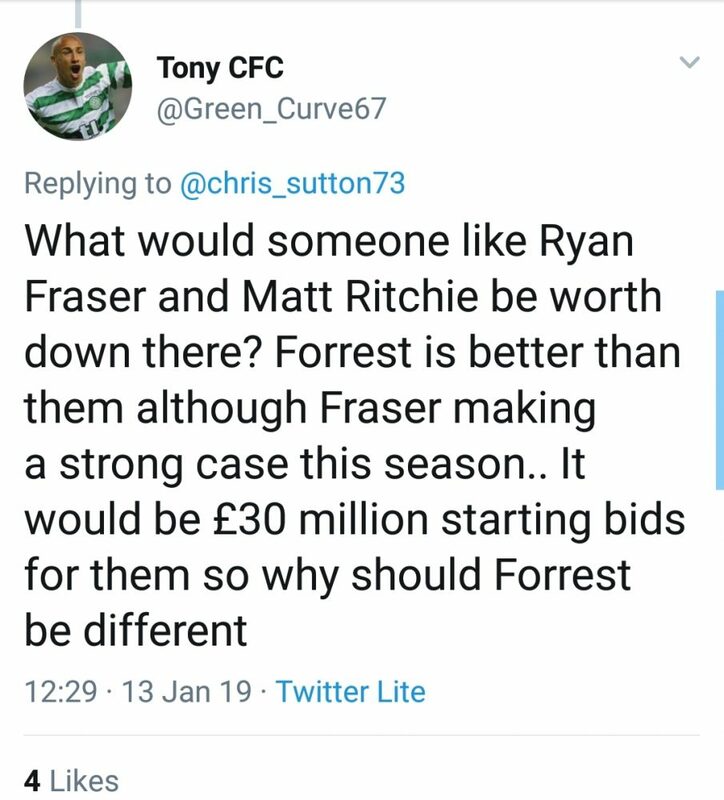 Forrest is a key part of Brendan Rodgers squad. The right-winger has scored eleven goals, in 25-appearances for the Scottish champions this season. 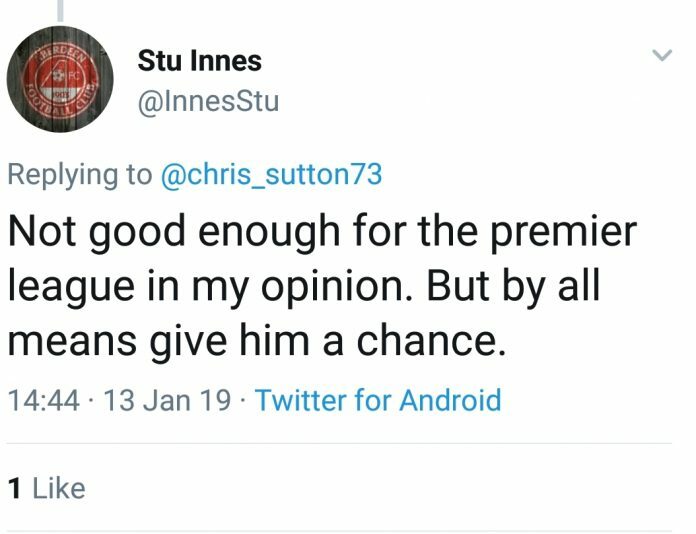 It’s highly unlikely Celtic would entertain parting with Forrest, especially as the Scotland international’s contract doesn’t expire until 2022. 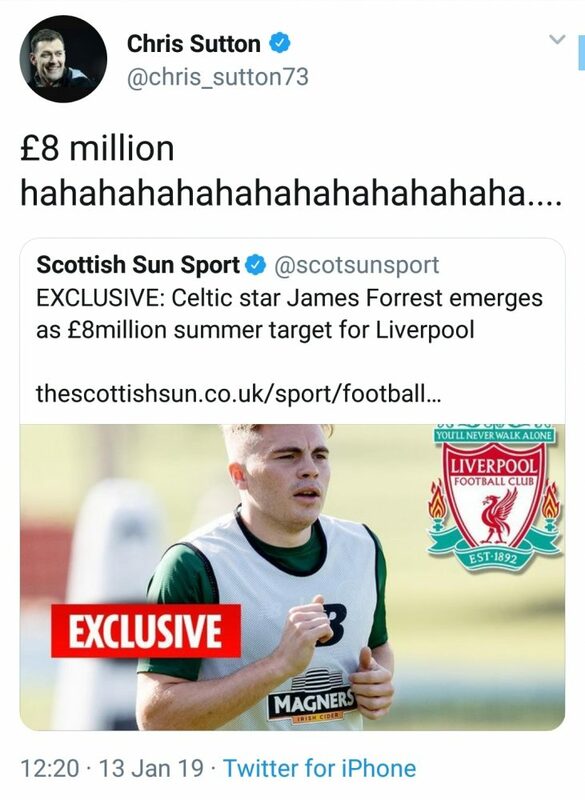 Forrest came through the youth system at Parkhead. He has gone on to make 315-appearances for the first-team, scoring on 66-occasions. 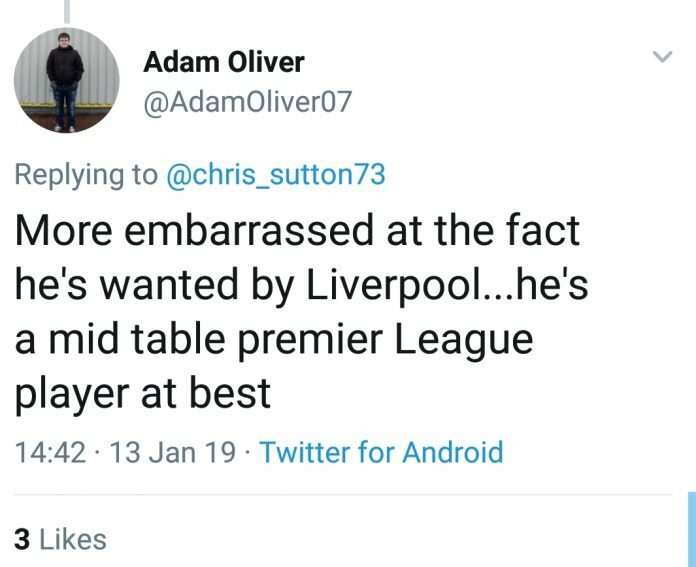 The lure of Liverpool or any other Premier League club could prove to be too good to turn down. 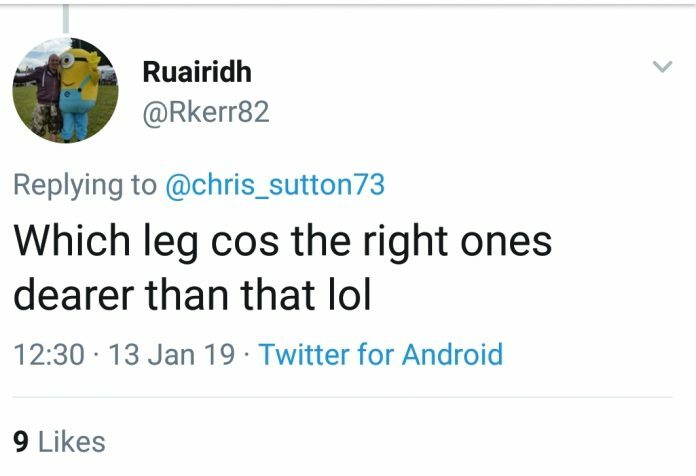 Having won everything in the Scottish game? A fresh challenge would be appealing to Forrest. 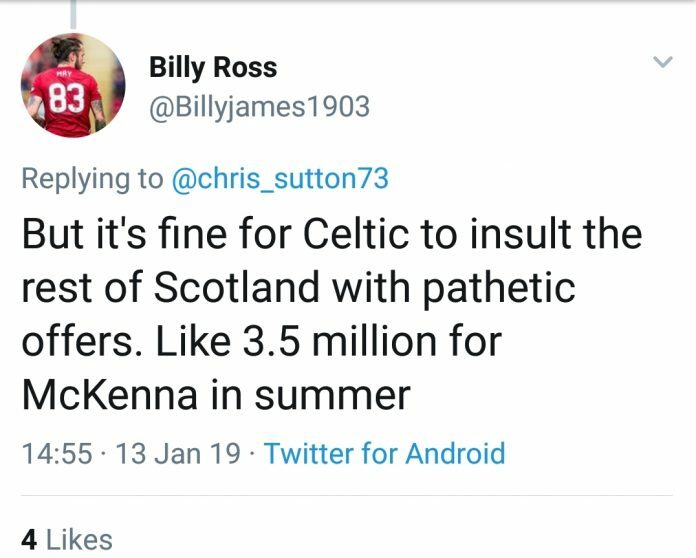 However, Celtic certainly won’t allow him to leave on the cheap.